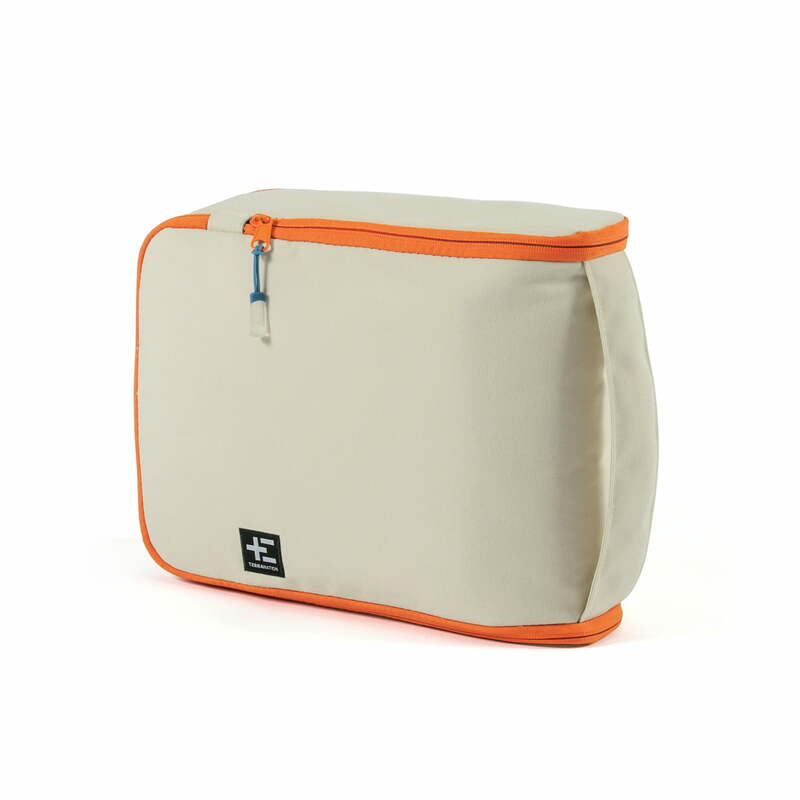 The cooling bag Takeo Kopu by Terra Nation is big enough for cool drinks and snacks. A cool companion for sunny days at the beach. The special design of Takeo Kopu is very functional. 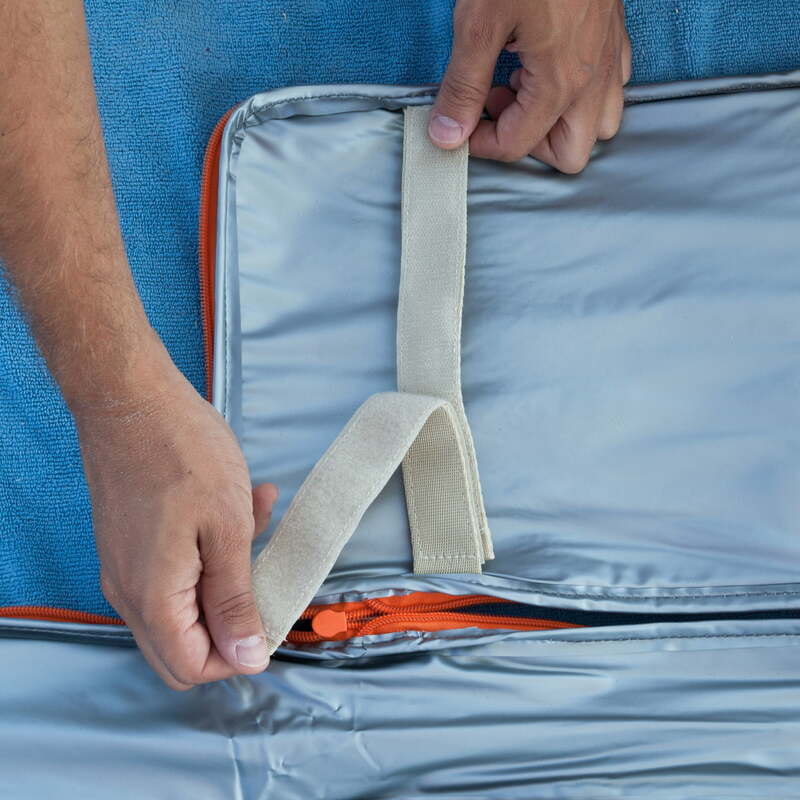 The practical cooling bag is made of polyester and very weightless and flexible thanks to the soft outside structure. 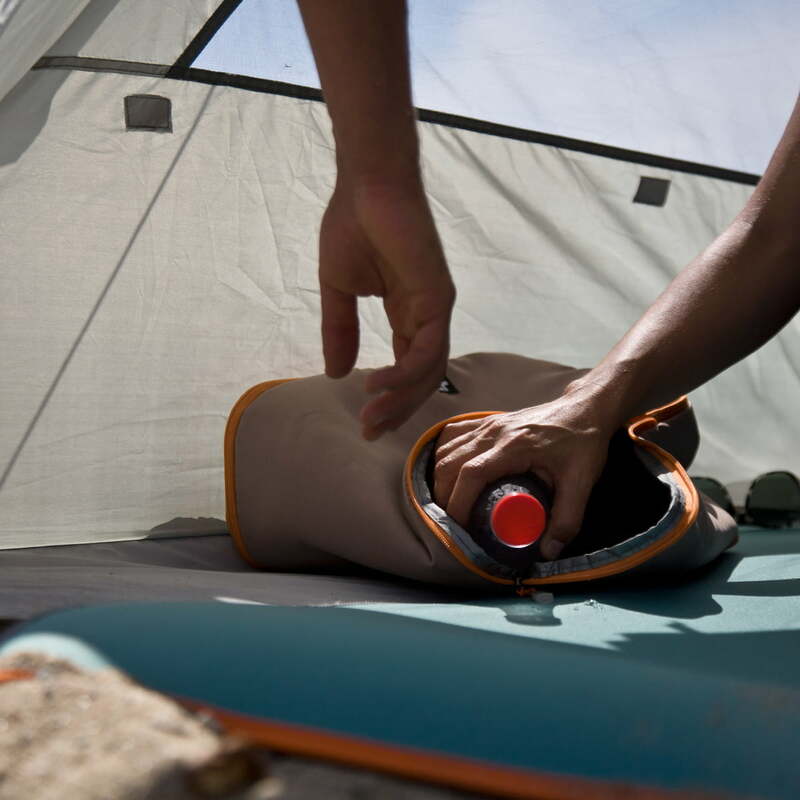 The cooling bag becomes a cool accessory thanks to the robust handle, for an easy transport. 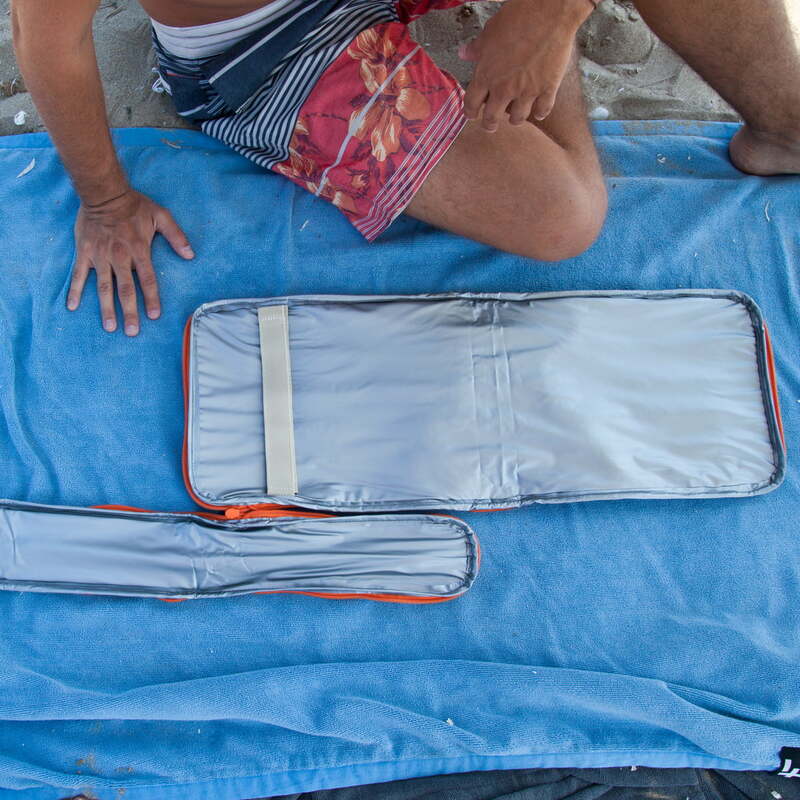 After being used, the bag can be stored space saving, since it is foldable, until the next beach adventure begins. The cooling bag has an antibacterial treatment inside, which is the reason why developing odours and fungal infestation are avoided. 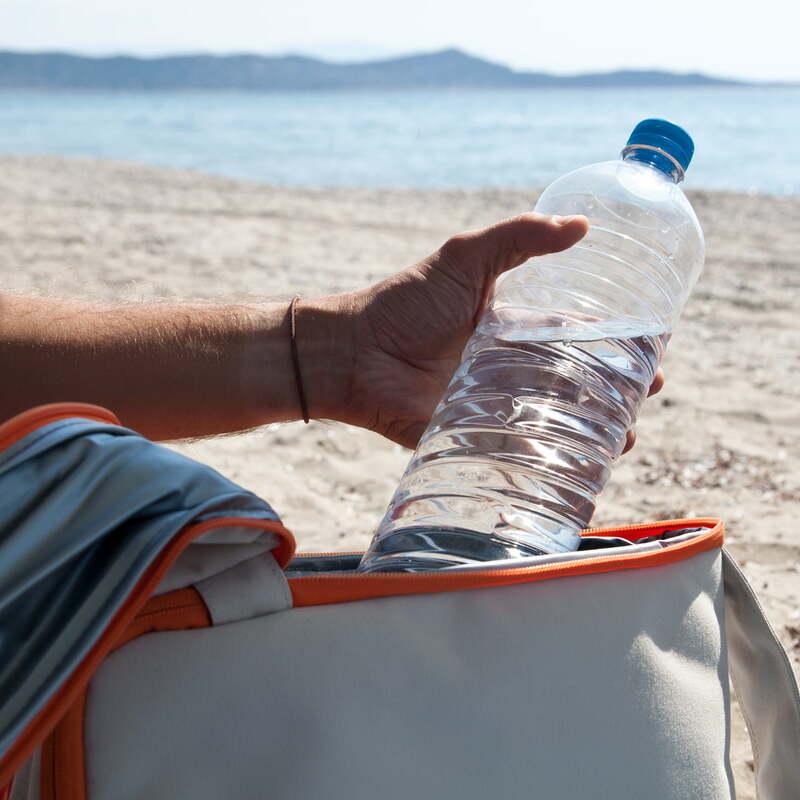 The cooling duration of 3 hours keeps drinks, fruits and snacks reliably cold. The bag by Terra Nation must now only be packed and taken to the sea or to a comfortable picnic in the park. Takeo Kopu is available in different sizes. Is there anything better than swimming in the ocean on a hot summer day and afterwards enjoy a cool snack or chilled drinks on the beach? 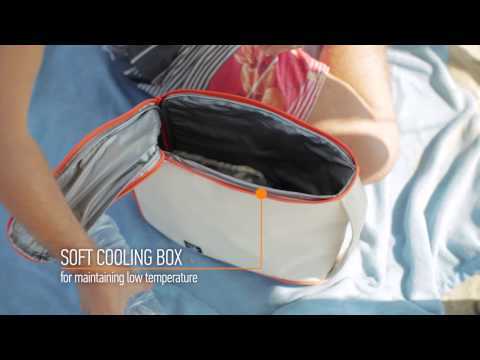 The Takeo Kopu cooling bag by Terra Nation is presented in action.